Valentine’s day is just around the corner bringing with it the stress of trying to figure out what to buy your significant other. If you’re unprepared for the upcoming occasion don’t panic because writer Bronwyn O’Neill has created a cute gift guide to help you out. For the practical partners out there who want to gift their boyfriend with something useful, you can’t go wrong with a packet of cute socks and comfy boxers. Everyone needs underwear and if boys think its okay to gift lingerie to their girlfriends, it is certainly okay to return the favour. If your girlfriend is beauty obsessed, why not get a monthly subscription box for 6 months or a year? Most subscriptions are less than €20 a month and there are offers for yearly subscriptions. For those of you who love to make gifts, Valentine’s day is the perfect time to bring out your artistic side. 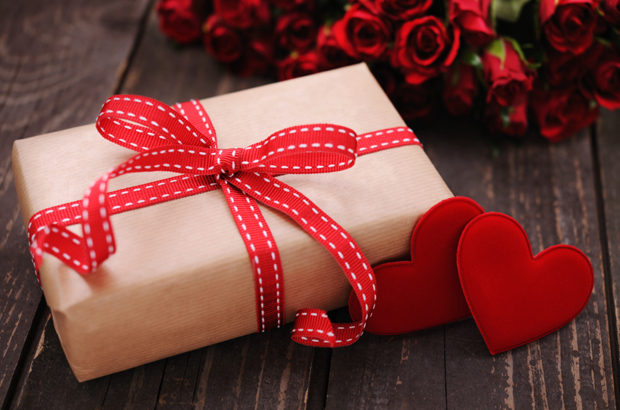 Whether it’s a coupon book, embroidered pillows or a pop up photo album, the thought and love behind it really encapsulates the meaning of Valentine’s day. For those of you willing to splurge, a romantic weekend away is a win-win. Not only is it a very thoughtful gift, you also get to enjoy the gift. Ireland is full of gorgeous hotels and scenery for you both to enjoy. If you’re low on funds, just have a chill night in just the two of you. No phones, no distractions, just you two. Throw on Netflix, cook dinner or get a takeaway and just chill.